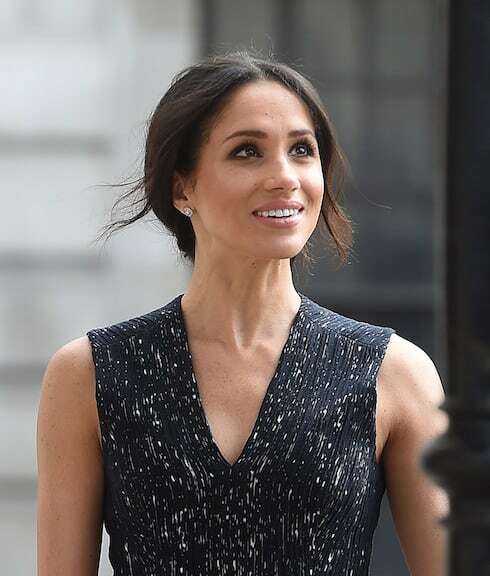 Meghan Markle's father Thomas, who nearly torpedoed the royal wedding last month when the full extent of his fraudulent paparazzi scam became public, has sent Kensington Palace into a tizzy once more. This time, it's Thomas' unannounced, paid interview with Piers Morgan on Good Morning Britain that's brought disgrace to his daughter. And a pair of new reports reveals the possible full amount Thomas has been paid for his three high-profile betrayals. With her father uninvited from the royal wedding, who will walk Meghan Markle down the aisle now? The royal wedding between Prince Harry and Meghan Markle is turning into something of an unwanted spectacle, thanks to the scandal of Meghan's father Thomas' paparazzi scam. Thomas has since announced he won't attend the wedding, which leaves the most anticipated event of the year with a very important question: Who will walk Meghan Markle down the aisle? 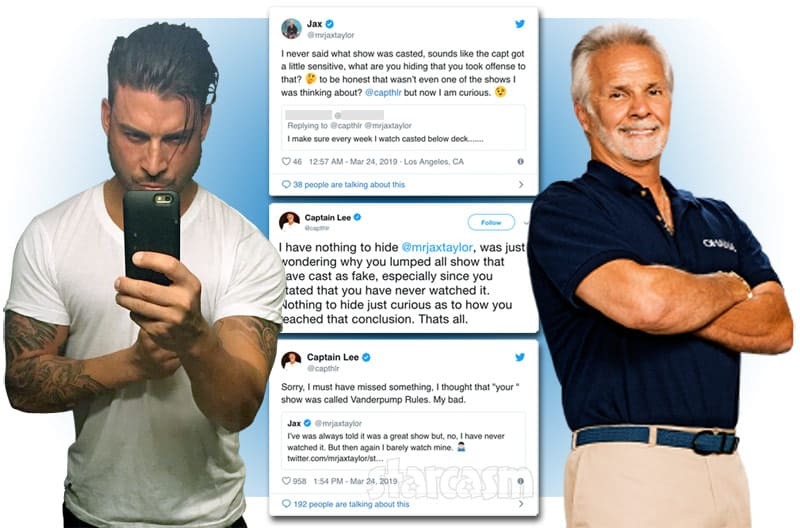 Rumors about an alleged paparazzi scam are flying, but did Meghan Markle's dad set her up in a fake photo shoot and keep the cash after selling the pics? 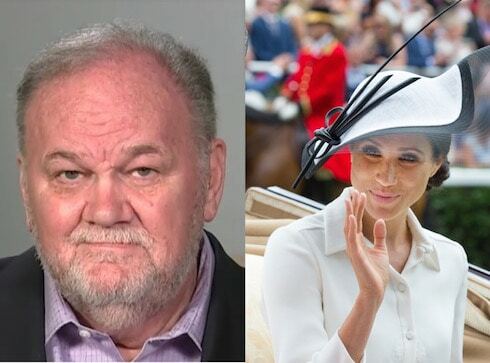 According to just-released footage, it appears that Thomas Markle Sr. may have conspired with a known paparazzo to get himself front of a hidden lens, then possibly pocketed a portion of the resulting pics' hefty six-figure profits -- in the face of royal warnings to respect the Markle family's privacy. How much are Meghan Markle and Prince Harry going to pay for her royal wedding dress? It turns out that the exact cost is approximately £100,000 British pounds -- which, in dollars, converts to the same amount that Donald Trump's former fixer Michael Cohen paid to keep adult actress Stormy Daniels silent about she and Trump's affair. 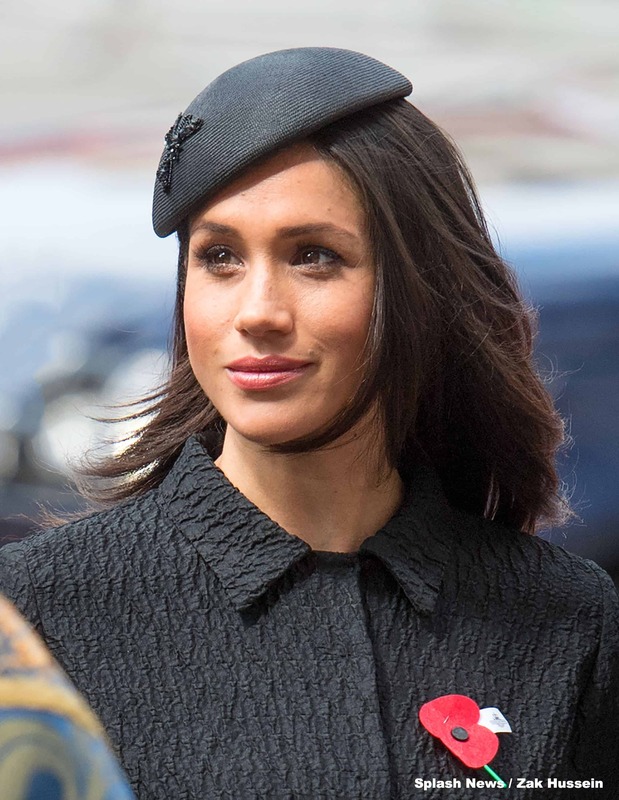 Why Meghan Markle won’t ever be a ‘Princess’ ?? Lately, the British Royal family has been nothing short of a non-stop fairytale. On Monday, Kate Middleton gave birth to a new prince (the public is still eager to learn the new royal baby's name). And next month, American actress Meghan Markle will wed Prince Harry. Last night, Meghan left her career as an actress behind with a touching wedding on her TV show Suits. She'll soon be swept away in the everyday pageant of royal life -- but she'll never officially bear the coveted title "Princess." The business of British royal titles is pretty complicated, and related closely to bloodlines.